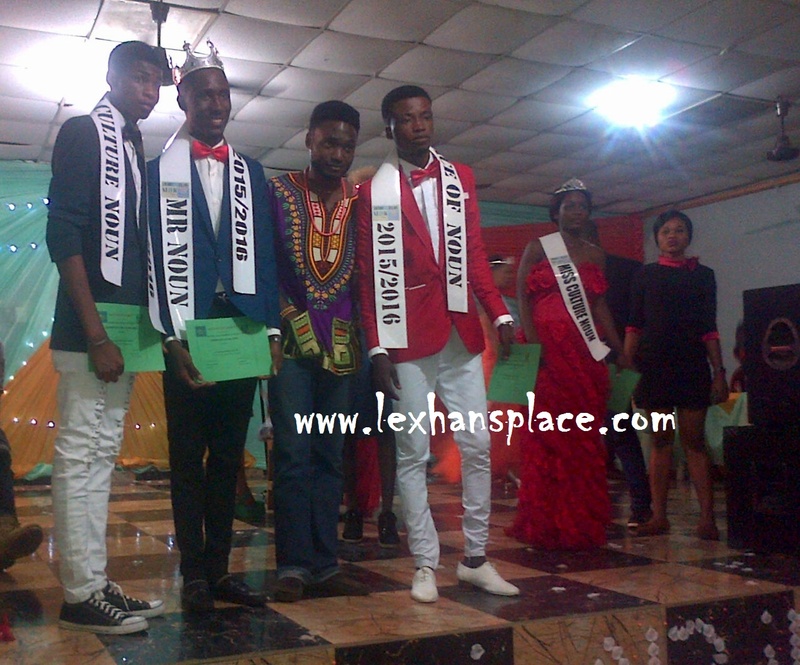 The recently held Mr and Miss NOUN (National Open University of Nigeria) in Abagana Study Center was a success and deserves the best of credits..
A blissful show which I personal attended had in attendance Okoli Francis, Joy Joy Joy crooner Rejoice Iwueze…. And a host of others..
As the saying will always be, an event so planned well without a spice of comedy goes nowhere to give the audience the added fun to such a glam event..
and strong goodlooking Eze Solomon. the Male category, 3 people contested. 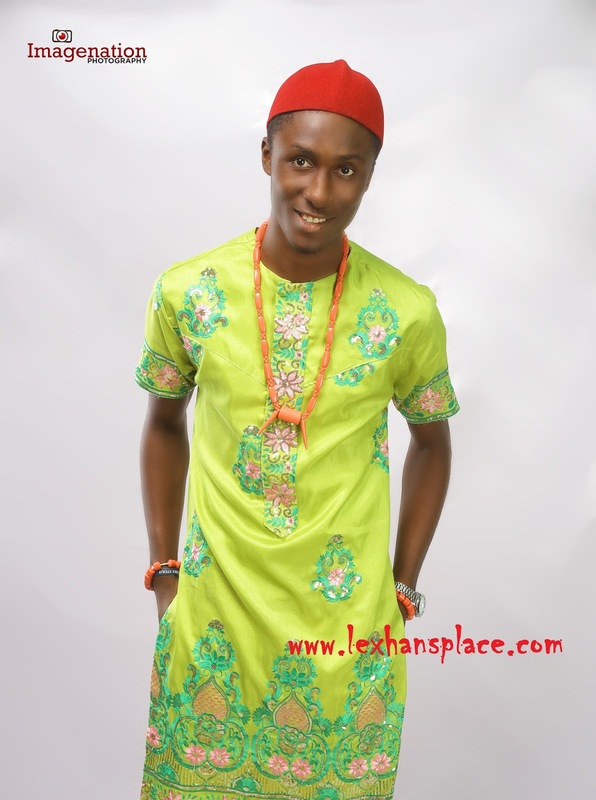 Nzegbunam Ebuka. (Face of NOUN). the Female category, 8 people contested. Miss Okoli Chiamaka. (Miss NOUN). Okechukwu Elizabeth. (Face of NOUN). 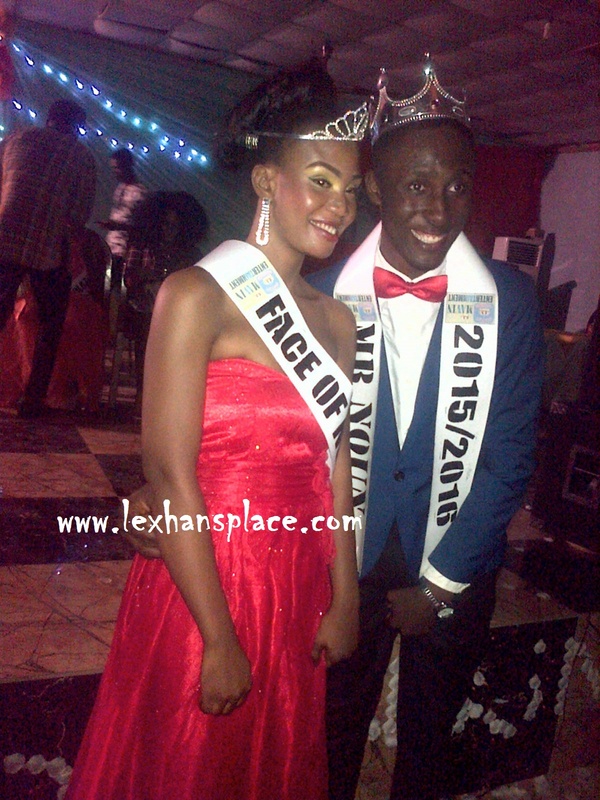 Congrats to the Major winners of the night…(Onyebuchi Joelpaul and Miss Okoli Chiamaka).. The event was truly glam, i have alot of pictures here for us all but not all as we know all the pictures of the night coming up here will be just way too much….isnt it?.. 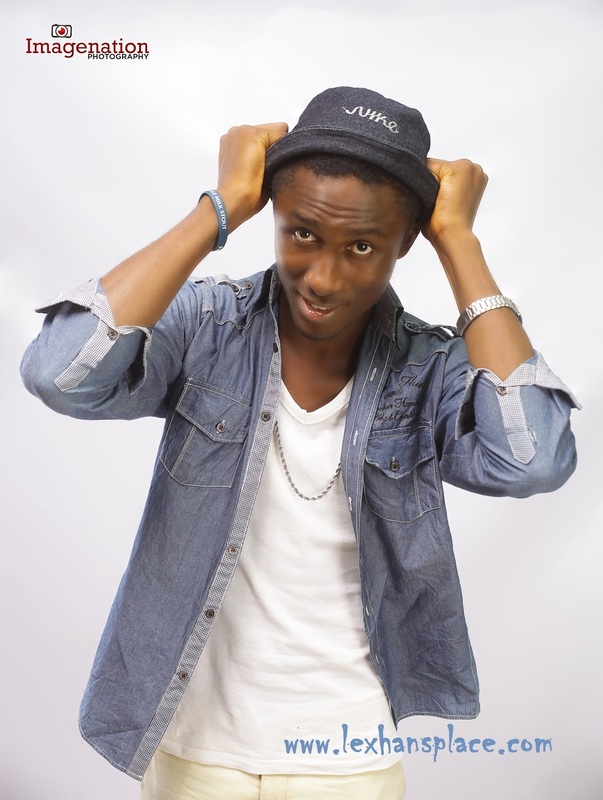 pictures below, sit tight and fill your eyes out..
Lex, Nnenna and the contestants..
did what he knows how to do best. 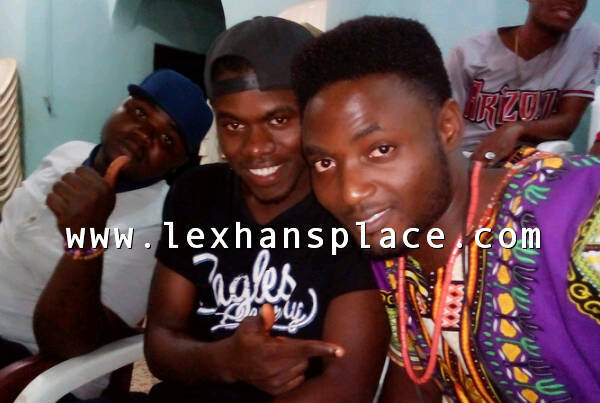 Federation Theatre (Franklin n Flashy) lechalecha. (lexhansplace) was there with Tino n a friend. you not entertained with this? Credits: Image Nation and All the Camera Men who helped in getting this images. Previous article Liebster Blog Award 2015..
@alabekee.. Beautiful u gotta say… Tnx ..
That Miss Noun not really fine joor. Or is it My eye,?